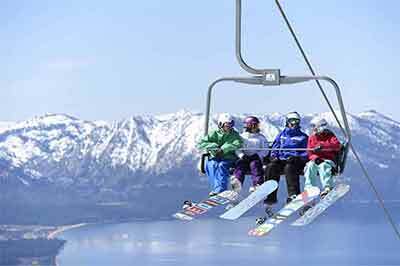 If You Are Traveling To Colorado For A Ski Trip Or Just Need A Ride To Our Rocky Mountains, A Active Limo Has The Perfect Denver Limo Or Colorado Transportation For You. We Offer You A Choice Of Late Model Chevy Suburbans, Yukon Denalis, And Other SUV Limousines. With 4×4 Capability And Experienced Drivers, Our Service Will Get You To Your Ski Resort Safely, Swiftly And Comfortably. We Travel To All Major Ski Resorts And Mountain Lodges, Which Is Why Choosing Our Denver Limousine For Your Vacation Is Important. Don’t Rent A Car To Get You Up The Hill, Do It In Style With Our 4×4 SUV Sedans And Limousines. 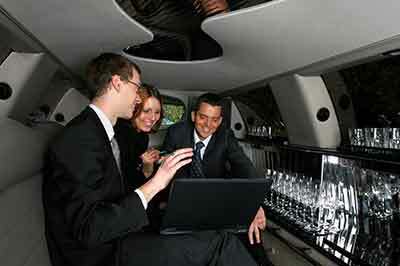 Your Excursion Limo, Escalade Limo, Navigator Limo Or Hummer H2 Will Come With A Complementary Wet Bar Upon Request. Activities for guests arriving early or departing late,such as city tours. 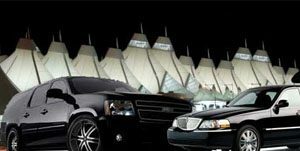 A Active Limousine stands apart from other chauffeured airport transportation service companies with our professional chauffeurs and reliable, punctual service for pickups and drop-offs to DIA. We have years of experience navigating traffic in and around Denver Airport so that your transfers occur stress-free. Let us worry about the drive while you relax in one of our luxury sedans or limousines. Our DIA shuttle service is best in town.Have a group traveling with you? No problem, we have a selection of SUVs, vans and buses that can accommodate groups of all sizes. As experienced corporate travel specialists, A Active Limousine will provide the ultimate service for your organizations transportation needs. Our impeccable limousines, sedans, vans and minibuses will provide trouble-free transportation for your event and are the perfect way to convey your organizations high standards. Our account managers will assist you in planning and scheduling transportation needs, with attention to budgets, trip details and maintaining high quality service. All of these characteristics have been the fundamental principles of our success that has led Active Limousine to be recognized as the leading executive transportation services provider in the area. For die hard sports fan in Denver or visiting us to support your favorite team, A Active Limousine provides professional sporting event transportation services. Leave the traveling hassles, traffic and parking to us while you and your guests have a blast in one of our limousines, SUVs, vans or minibus. No matter what size group you have A Active Limousine has the right vehicle for your next Denver sporting event. We offer the best sports limousine packages around! We’ll take you and your guests to the stadiums for home football, baseball and soccer games.Don’t drink and drive! Let A Active Limousine provide the safest way to travel to and from your next sporting event. 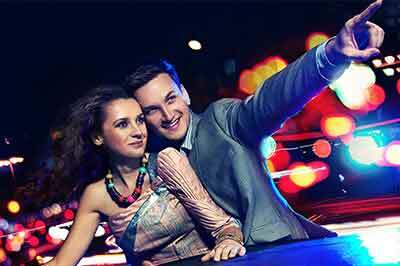 A Active Limousine provides safe and reliable limo services. You and your guests will travel in complete comfort and safety while having the time of your life. Our luxury limousines offer a host of amenities that will make your limousine experience entertaining so the fun can start as soon as your chauffeur picks you and your guests up. 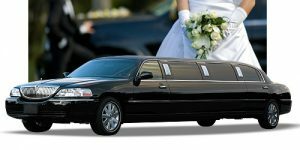 Why should you use our limousine services? A Active Limo offers safe and reliable group transportation for concerts, theater and special events. Our fleet consists of late-model vehicles that include limousines, SUVs, vans, minibuses, limousines buses and coach buses. We specialize in group transportation. Our dedicated team of group transportation experts will work directly with your event planner or group leader to coordinate your group transportation services.